Are there any more Metropolitan Drinking Fountain and Cattle Trough Association cattle troughs in Somerset? If you know of any other cattle troughs in Somerset please send me details. In September 1900 a 9ft 6in trough  was erected in Bath opposite the Western station. Erected by Major Brinkman. Maintained by Town Corporation £66.16.0. 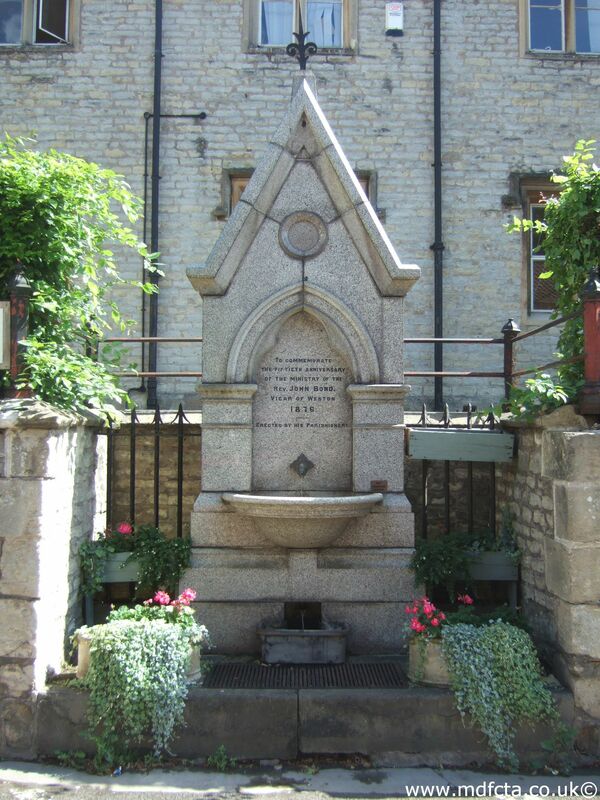 On 28 August 1906 a 9ft 6in trough  was erected in Bath at the junction of Wells Road and Blomfell Road. Inscription: “Erected by Major C.O. Brickman 1906 Alderman of the City of Bath”. £43.16.0. In September 1885 a 9ft 6in trough  was erected in Glastonbury by the Market Cross. I suspect the extant trough in Glastonbury is a replacement for this original. On 13 January 1911 a 9ft 6in trough  was erected in Street, Somerset at the Three Crossway. The gift of Miss MA Ansell Association and Council sharing cost of erection and carriage. In 1918 two 6ft 6in troughs [2095 & 2096] were erected in Taunton. Paid for by JS Penny Esq of Taunton £43.2.11. In 25-June-1911 a 6ft 6in trough  was erected in Weston-Super-Mare on the Esplanade near the pier. A gift of Lady Banbury. On 14-Sep-1916 a 9ft 6in trough  was erected in Weston-Super-Mare. This trough was known as “The trough of the 3 sisters”. 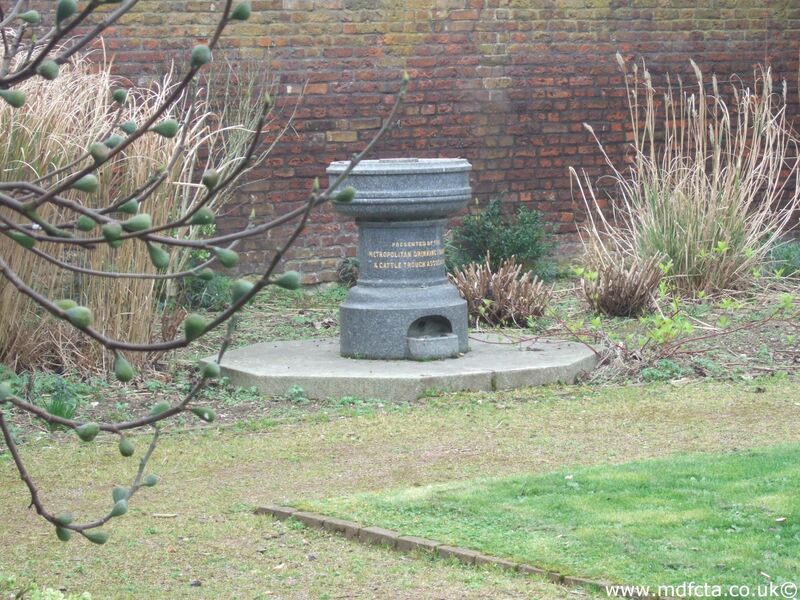 Erected for the Trustees of the will of the late Miss Mary Ellinor Edith Dobson at a cost of £100.0.0. Moved to council yard in 1937. 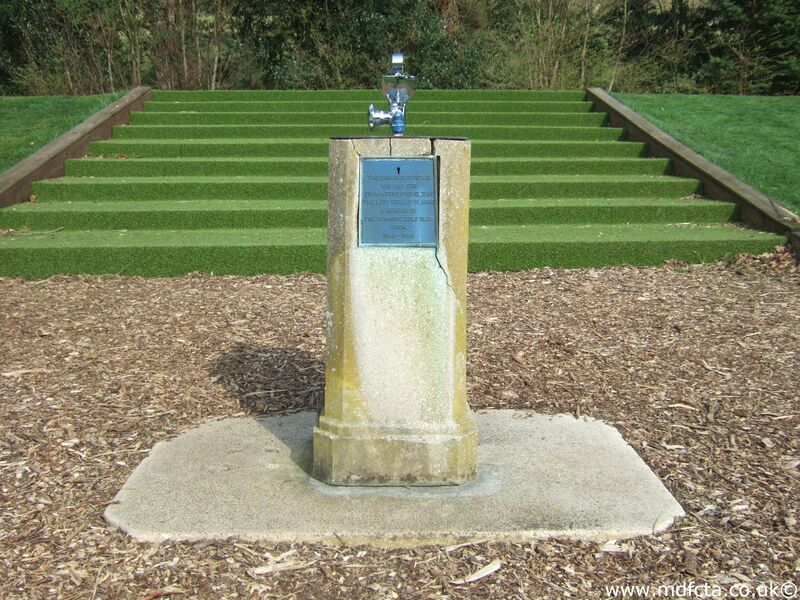 In 8-June-1921 a 9ft 6in trough  was erected in Weston-Super-Mare by Alexandra Gardens. In 27-July-1925 two 6ft 6in troughs [2281 & 2282] were erected in the Weston-Super-Mare market. 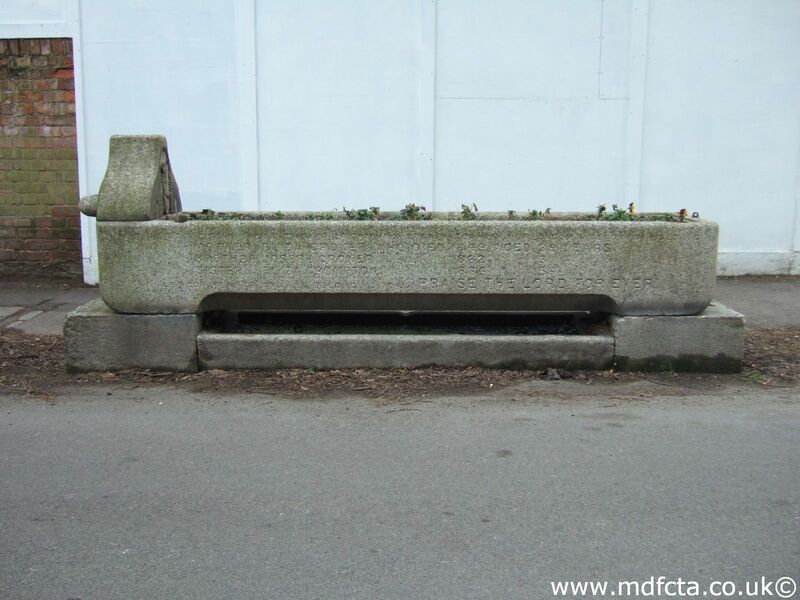 In 1921 a 9ft 6in trough  was erected in Weston-Super-Mare (location unknown). 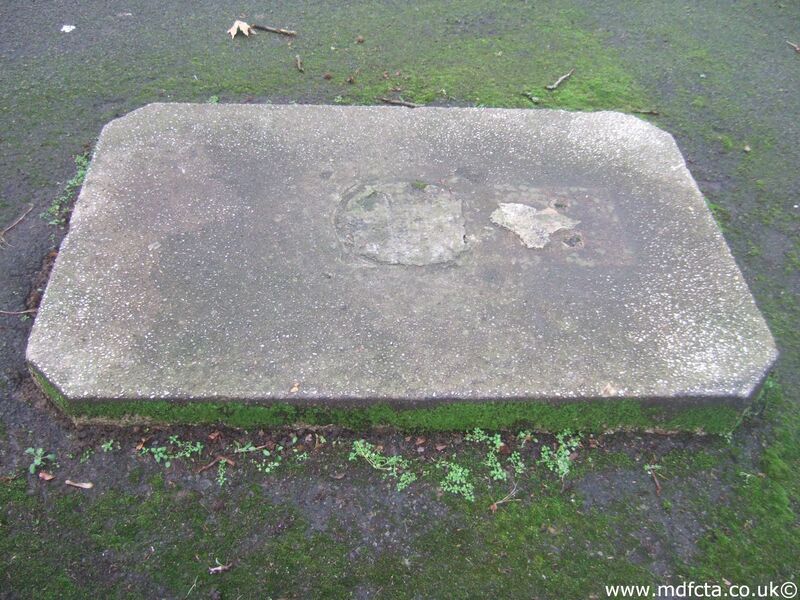 An MDFCTA trough may have been moved to Greenham Hall, Wellington. Are there any more Metropolitan Drinking Fountain and Cattle Trough Association drinking fountains in Somerset? If you know of any other drinking fountains in Somerset please send me details.